Catherine describes her experience with Dr. Fredric Newman while undergoing a corrective rhinoplasty surgery. After a bout of skin cancer, she was left with a small notch in her nose where the tumor had been removed. Dr. Newman's surgical expertise restored her appearance, and the staff's open, friendly attitude made her experience comfortable. 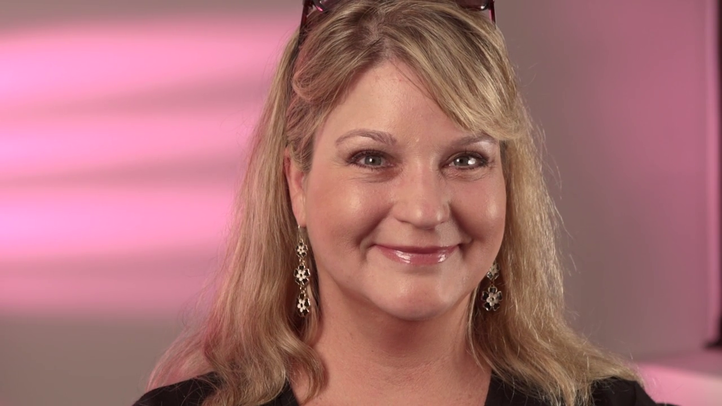 Kelly explains how her facial rejuvenation with Dr. Fredric Newman met and exceeded all of her expectations as an aesthetic nurse herself. 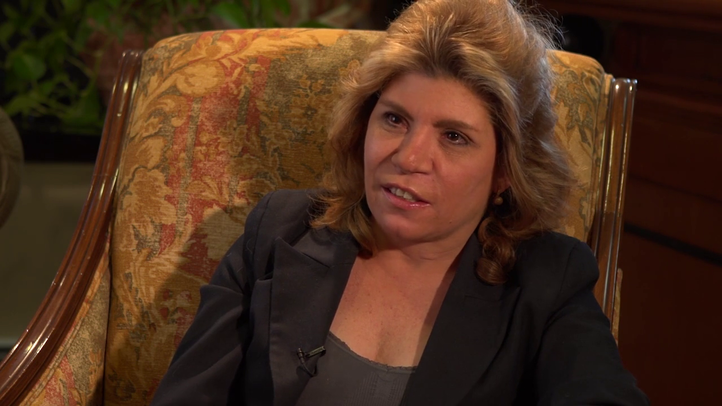 She describes how her procedure - an upper and lower eyelid surgery, deep laser treatment, and chin and neck liposuction - essentially provided the same results as a full facelift, without the same level of surgery. The results have enhanced her appearance subtly enough that most cannot tell she has undergone any facial treatment. Is a rhinoplasty worth it? For Lee, it was. 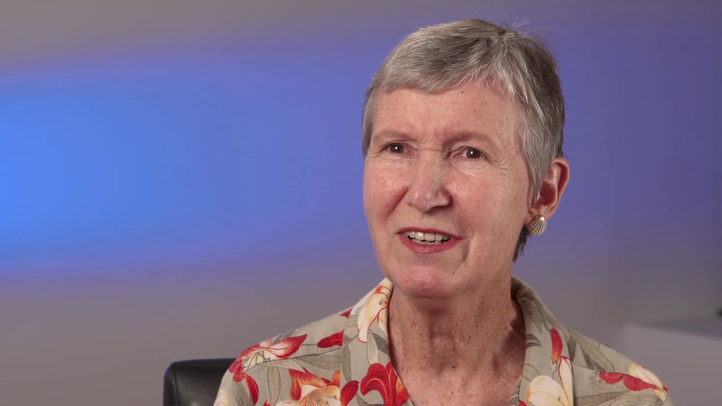 The responsiveness and individualized attention she received during her consultation with Dr. Fredric Newman convinced her that he was the right surgeon to perform her surgery. 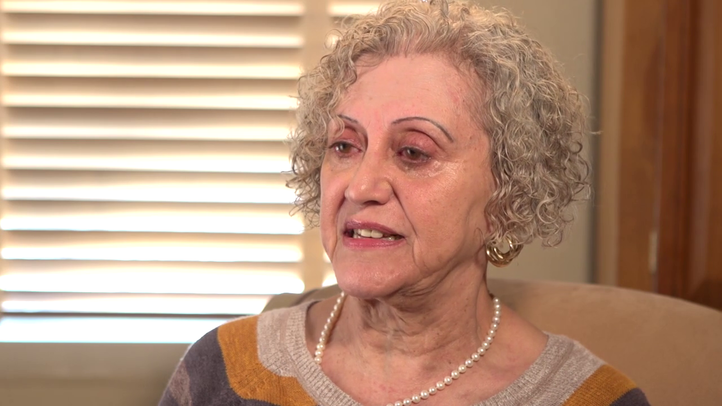 Lourdes describes her breast reconstruction experience with Dr. Fredric Newman. After undergoing cancer treatment, she received breast implants to help restore her pre-treatment figure. She was thoroughly impressed with the attentive, compassionate, and patient care Dr. Newman provided. In order to redefine her high cheekbones and angular jaw, Peggy consulted Dr. Fredric Newman about facial rejuvenation strategies. Despite her initial reservations, her faith in his abilities persuaded her to try his recommendations. She is particularly pleased with the subtlety of his results. While many have noticed the changes, none have thought she had work done. Thank you very much for doing such a great job on my nose. After a couple of days, the swelling of my face came down and I could really start to see the great results. You did a great job!!! I will be sure to refer all the people, all my friends to you if they ever need a plastic surgery doctor. Thank you for being so welcoming, professional and kind throughout this entire process. I am over-satisfied with the results and customer service! Belated thank you for the fantastic job that you did reparing our mother;s horribly split upper lip and mouth. We will never forget your kindness, care and skill, and advocacy for your patient. Thanks so much! I just wanted to let you know how much I truly enjoyed learning from you this month. I can truly say that you are on the best! Please enjoy these goodies with much thanks for all of your support through the past months. Most of all thank you for your tremendous skill on the surgery to my face and your caring manner. Dr. Newman – Thank you! I am so incredibly happy with my results. It’s been a little over one year and my nose has settled beautifully. You change my life for the better forever. I couldn’t be more grateful, you did a beautiful job!! !